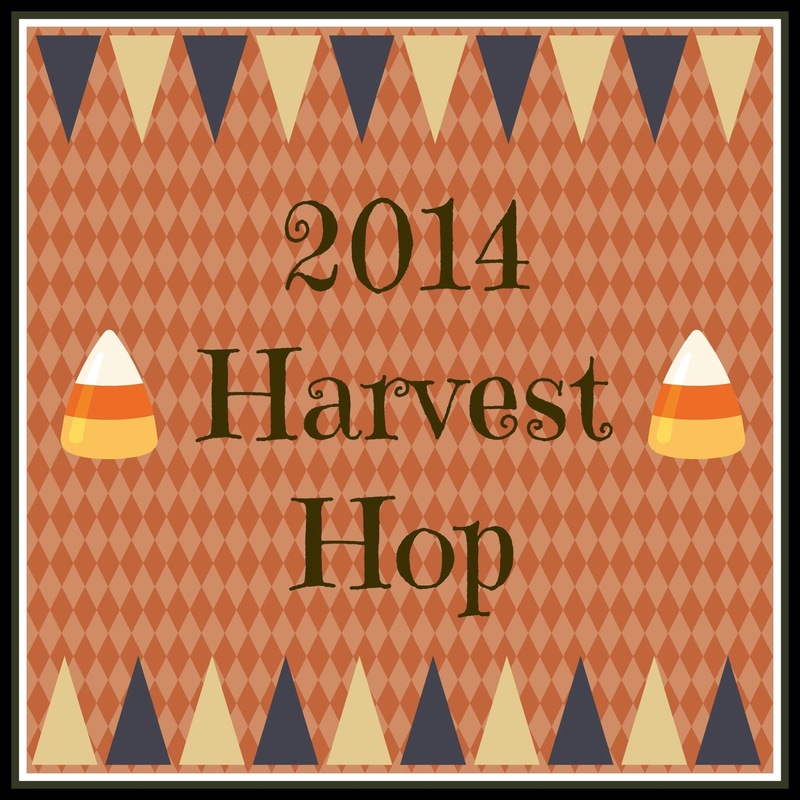 I thought it would be fun to host a Harvest themed blog hop. Fall is my favorite time of year. Share you favorite family friendly fall and harvest themed posts below. Thank you so much for your kind visit and for the invite. I'm happy to be here. Now I will take your bottom home and follow you. Hope you like to follow back. Thanks for the invite! Glad to join in the party! Thanks for stopping by my blog and inviting me to this party! So glad I'm here! 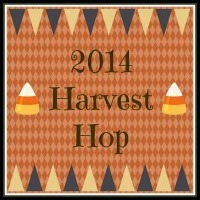 Thanks for inviting me to your Harvest Hop, happy to join in! Thanks for visiting my purple table and for the invite to your Harvest Hop!! I'm following your blog now and hope you'll return the favor. Thanks for the invite. Added your party button to my party page. Thanks for inviting me to your Harvest Hop April! What a fun place to hop around and enjoy everyone's fall things! Loving all the links! thanks! Look at all those goodies! I guess we shouldn't look at food when we haven't ate breakfast yet lol! Hi April, thanks so much for the invitation to join the party! Thanks for inviting us over :) Lovely party!! What a great party idea! Thank you so much for hosting! I added your button to my link party sidebar. Thank you for the invitation ;) Have a lovely week! Thank you so much for this fun link-up, April! Fall is my favorite time of year. Loving the harvest theme here. I am SO sorry that it took me so long to respond to your kind invitation..... I have been so busy!! Thanks so much for stopping by and for your kind comments and invitation!! Me again!! I also gave your party a Shout Out on Google+! !